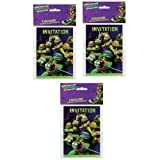 We will celebrate an amazing party with the Teenage Mutant Ninja Turtles Invitations. 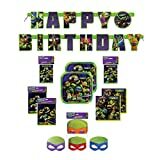 Recently released the movie Teenage Mutant Ninja Turtles (TMNT). 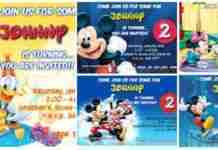 And all the kids are excited to see their favorite characters in action. 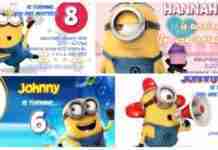 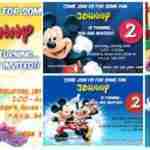 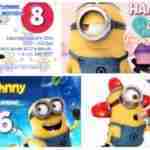 We want to help by giving great surprise with birthday invitations printable of your favorite series. 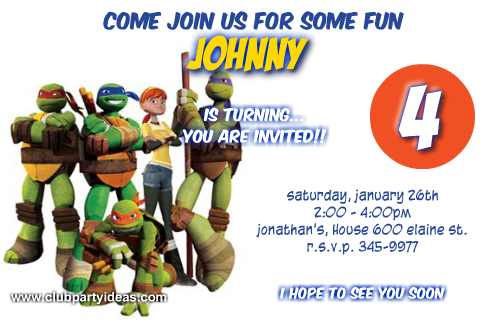 We are ready to celebrate a super party full of action games and friends with Leonardo, Michelangelo, Donatello, Raphael. 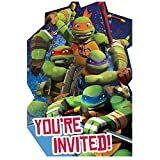 In these two new designs of Tmnt Invites Template we can see the image of the characters in the film Leonardo, Michelangelo, Donatello, Raphael. 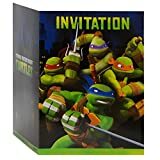 They are always ready for action, in one of his invitations april o’neil friend appears. 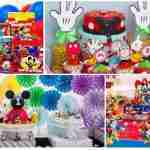 You can select the first designs with dark background that looks more spectacular or the second design with white background that looks lighter you may like a younger child. 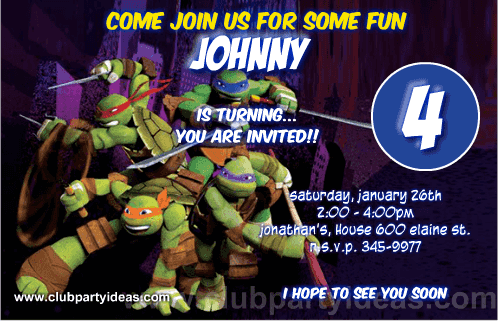 We have used a special special text type ninja turtles comic in yellow, blue and white colors. 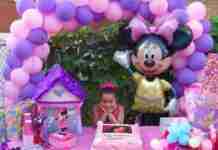 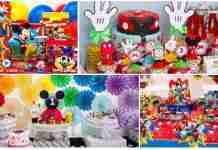 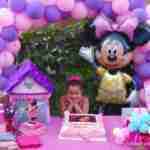 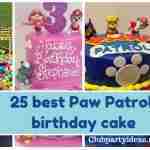 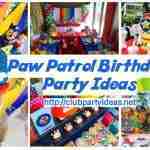 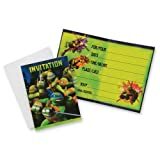 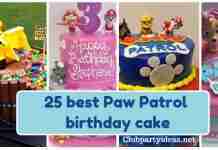 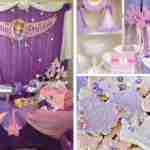 Hope you like and invite you to review all ideas and products to decorate a Ninja Turtles party with balloons, centerpieces, ninja turtle invitations, pinatas and more, and prepare an original party. 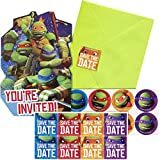 If you are looking for a custom tmnt invitations template with pictures of your child without watermarks, we can create it for you for the cost of USD 5.99 for more information or visit us at our special clubpartyideas@gmail.com invitations. 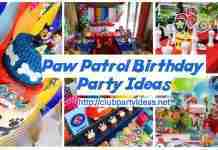 Also recommend buying all the items for the party.